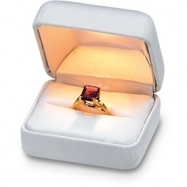 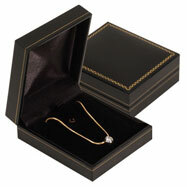 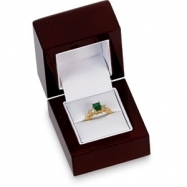 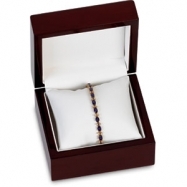 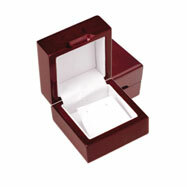 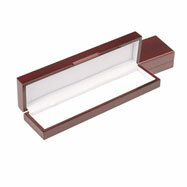 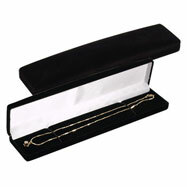 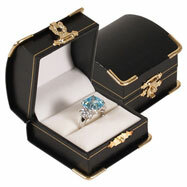 Capture the elegance of your cherished jewelry collection with an amazingly designed jewelry box. 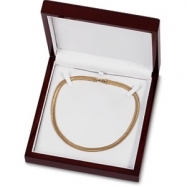 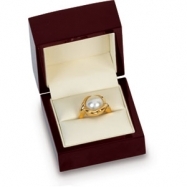 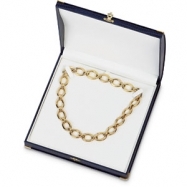 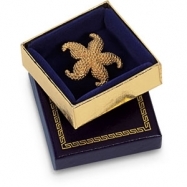 Choose from our many unique and stylish jewelry boxes here for your valued earrings, pendants, necklaces, rings, watches and bracelets. 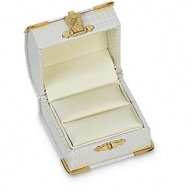 This prestigious medley of jewelry boxes is of great quality and will elegantly showcase your treasured jewelry collection for countless memories in years to come.